Beijing on Friday accused Washington of fabricating facts after the US Justice Department indicted two hackers tied to Chinese security services who allegedly targeted companies and agencies in a dozen countries. 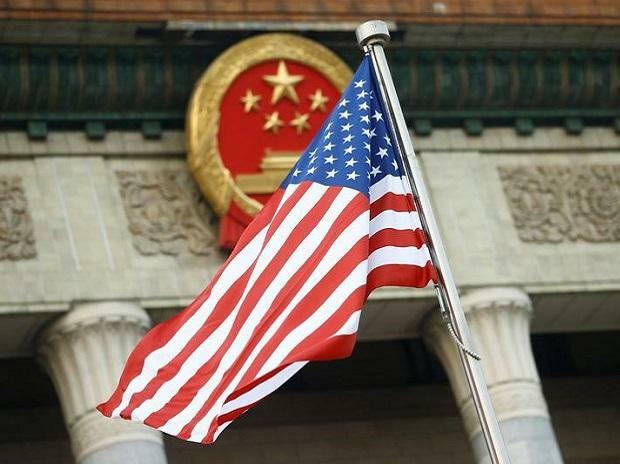 "We urge the US to stop smearing the Chinese side on cyber security issues," the foreign ministry said in statement, adding that it had lodged an official protest. China said the US should drop the prosecution of the Chinese hackers "to avoid serious damage to the relations between the two countries".